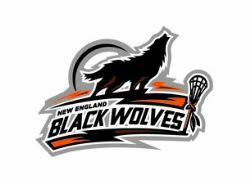 Connecticut chapter of US Lacrosse The mission of the Connecticut Lacrosse Foundation is to encourage, foster, and promote the sport of lacrosse in Connecticut, as played by men, women, boys, and girls of all ages and at all levels. The Larry Pontbriant Athletic Safety Fund will promote awareness that, although rare in athletes, sudden cardiac arrest may occur without warning, even in well-conditioned athletes. Deaths can be prevented, if someone initiates the Red Cross Cardiac Chain of Survival and an automated external defibrillator (AED) is available. The time frame between onset of the cardiac event and beginning of brain damage due to lack of oxygen is measured in minutes. Contributions to this fund are used specifically for AEDs. 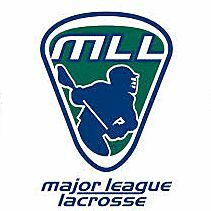 The National Lacrosse League is North America's professional indoor lacrosse league featuring the world's best players. The NLL has nine teams playing in the major markets of the United States and Canada. Professional indoor lacrosse is here. And we're giving it more bite - with bone-crunching action brought to you in a state-of-the-art Arena, surrounded by casinos, bars, restaurants and nightclubs. 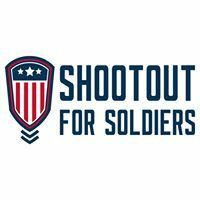 The Shootout for Soldiers is a 24 hour lacrosse game benefiting wounded American military members. The event seeks to educate the community about the challenges facing our veterans, engaging them with local service members while rallying to support organizations that are helping our nationâ€™s heroes.